Membership | Friends of Weedon Island, Inc. Become a Friend Today! 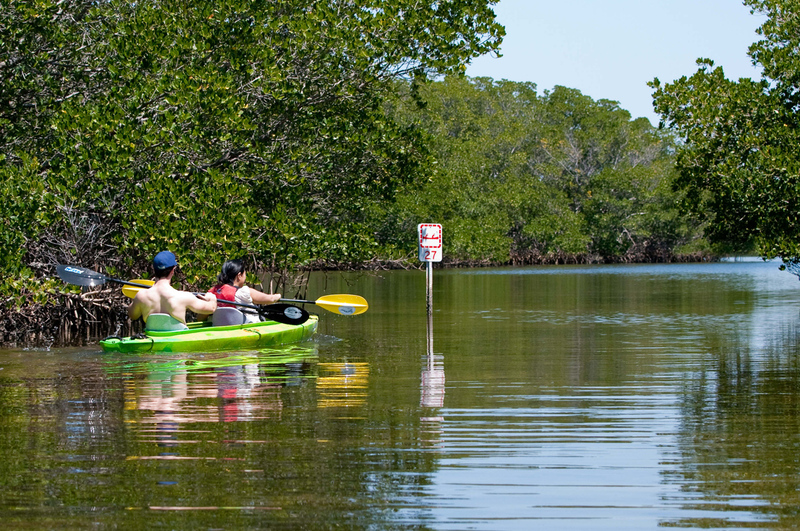 Support education, protection, and preservation at the Weedon Island Preserve! Friends support comprehensive educational programs at the Preserve, expanding knowledge about its habitat, wildlife, and cultural history and promote and protect the Preserve. As a member, you receive updates on activities and programs and further strengthen the Friends advocacy efforts. Friends’ membership is available at a variety of levels: student, individual, family, donor, or sponsor. Simply decide which level works best for you, then complete and submit the adjacent form. Once submitted, you’ll be directed to a payment page where we accept all major credit cards and PayPal. The Friends of Weedon Island is a 501(c)(3) corporation and your membership is 100% tax deductible.